BBC CRIME drama Shetland has dominated the nominations for this year’s Scottish BAFTAs. The popular series, which is largely filmed in the isles, is up for four awards. It will vie against Outlander and Not Safe For Work in the coveted television drama category. 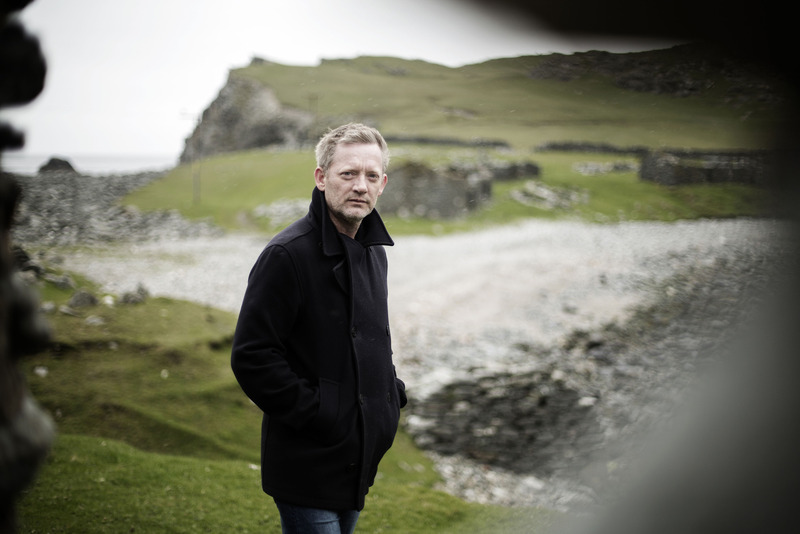 Douglas Henshall – who plays the lead role of Detective Jimmy Perez – is nominated for the actor television prize, while Jan Matthys is up for the director film/television gong. Finally, Gaby Chiappe has been shortlisted for the writer film/television award. Those associated with the show will find out if it has been successful when the awards are held in Glasgow on 6 November. The third series of the programme, which is inspired by Ann Cleeves’ crime novels, enjoyed a primetime slot on BBC One earlier this year, with average ratings of 5.8 million viewers. It was the first series not to be directly based on Cleeves’ novels. Davie Gardner, who has worked on the production as a local liaison for the past few years, said he was pleased to see the programme nominated for so many awards. “I’m absolutely delighted it’s been recognised in this way, for the show itself, the makers and cast and crew, and for Shetland in a general sense,” he said. Fans of the crime drama won’t have to wait too long to see their favourite characters in action again, with BBC confirming earlier this year that filming for its fourth season will begin in early 2017.